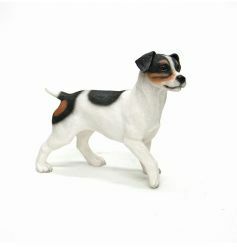 Shabby chic gifts, ornaments, shabby chic decorative accessories, dog figurines, fantasy figures and solar pals. 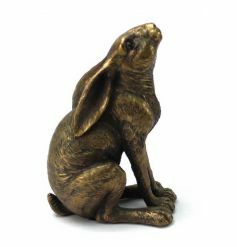 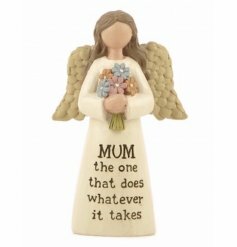 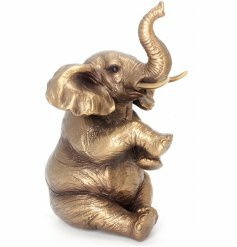 We have a huge collection of wholesale bronze animals, sentiment angel stones, shabby chic decorations, dog figures and animal ornaments. 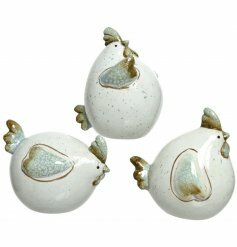 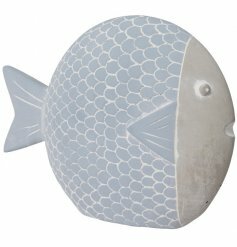 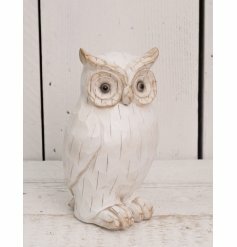 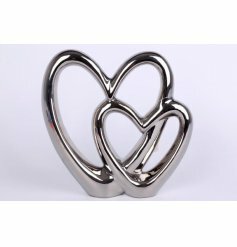 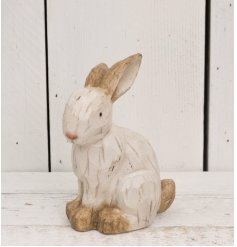 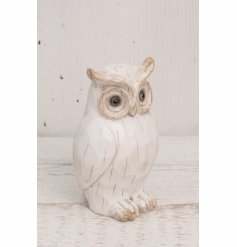 Here you can shop our full range of pretty home accessories and animal figurines and ornaments. 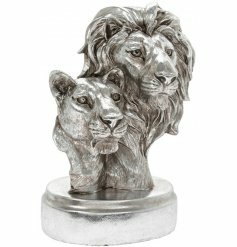 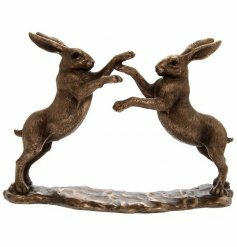 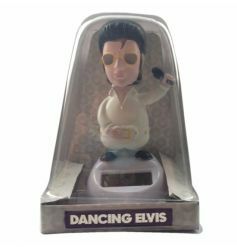 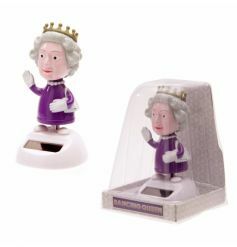 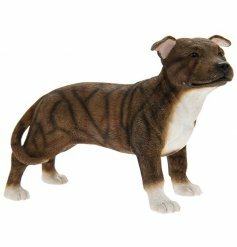 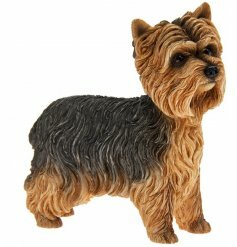 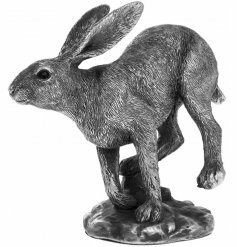 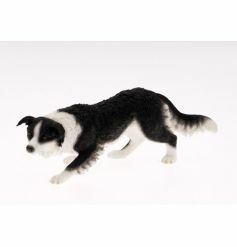 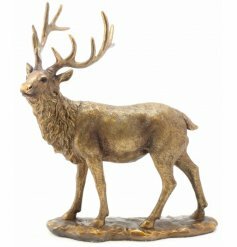 We stock a large range of animal ornaments and animal figurines. 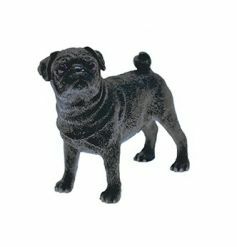 We sell popular dog breeds including pug gifts, labrador figurines, border collie ornaments and bulldog, german shepherd and yorkie designs, just to name a few! 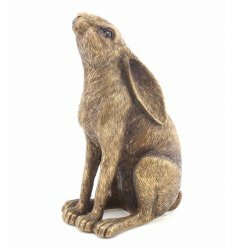 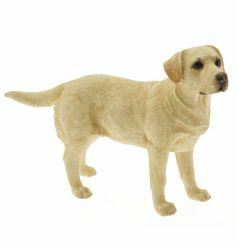 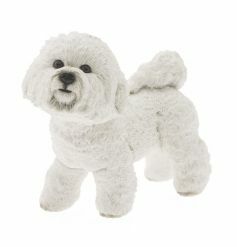 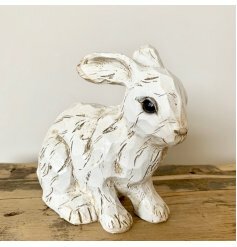 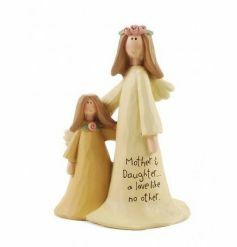 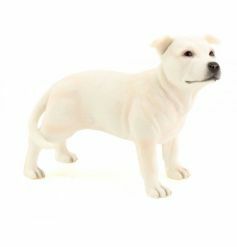 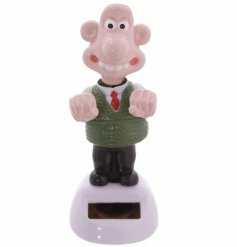 Our ornamental gifts include wholesale dog figurines, wholesale cat figurines as well as farmyard animal ornaments and woodland creatures gift products, making us one of the UK’s leading gift distributors of animal figurines and shabby chic home ornaments and shabby chic gifts. 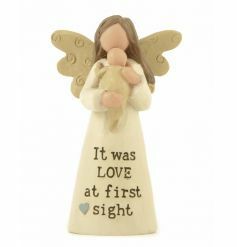 Shabby chic gift retailers and gift shops will discover fine quality home accessories and ornaments at low prices. 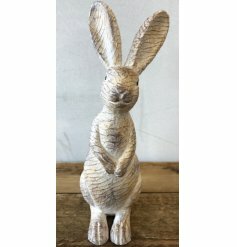 Many items come gift boxed too. 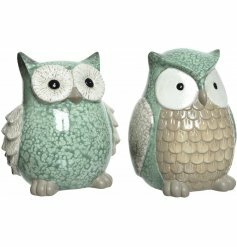 Ornaments make the perfect gift and home accessory whatever the occasion. 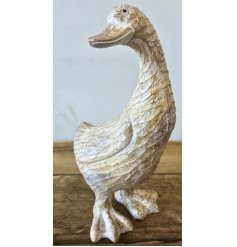 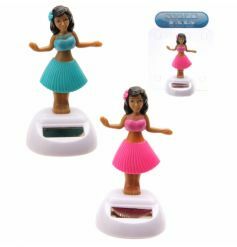 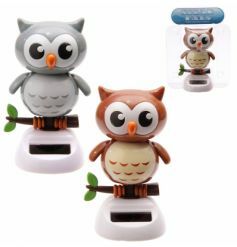 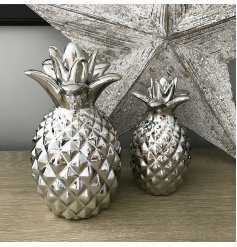 Here you will find our handpicked collection of wholesale solar pals, decorative accessories and animal figures to suit all styles and tastes. 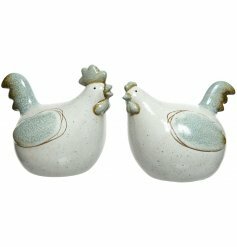 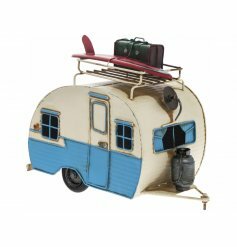 You will discover collectable items, seasonal goods and on trend accessories in shabby chic and other popular designs.